Munnar is Holiday Packages Drenched in romance and glistening with natural splendor Munnar in southern part of India is one enchanting hill station. The very first glimpse of the tea producing town one is filled with positive energy and refreshed to the core. Nestled at an altitude of 2000 to 2600 m above sea level Munnar is present at the confluence of three mountain ranges namely Mudrapuzha, Kundala and Nallathani. Thus blessed with unique eco-system Munnar has been intriguing travelers from world over since ages and they all find Munnar holiday packages extremely rejuvenating. These holiday packages to Munaar prove to be your ultimate escape into the world of serenity and serendipity where everything exists the natural way. 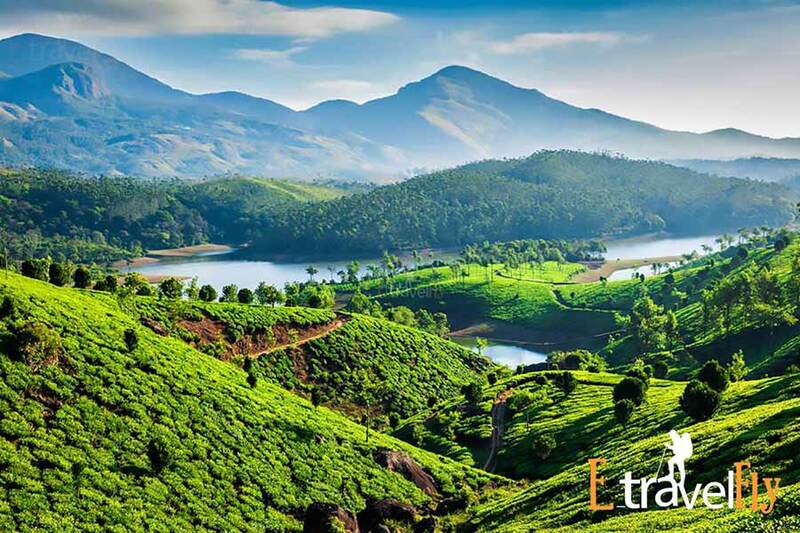 Join in the fiesta of nature’s best treasures and treat yourself with breathtaking natural panoramas at the town as you pick Munnar tour packages for your holiday. 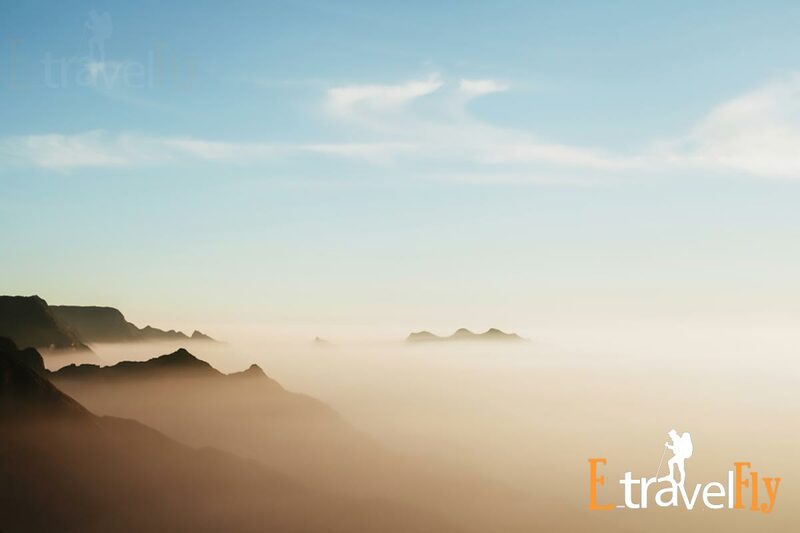 Highlights worth experiencing here are: Visit Enchanting Atukkad Waterfalls: Emerald hues of Munnar’s forests are well contrasted with the shimmery lines of gleaming waterfalls that are formed in the region. The scenic waterfalls of Atukkad are situated amidst such lush jungles and create a very soothing and rejuvenating ambiance. Ideal for picnicking and to practice one’s passion of photography Atukkad waterfalls are a must visit place. Visit to Pothamedu View Point: A short drive from Munnar takes you to Pothamedu’s undulating ways up the hills. 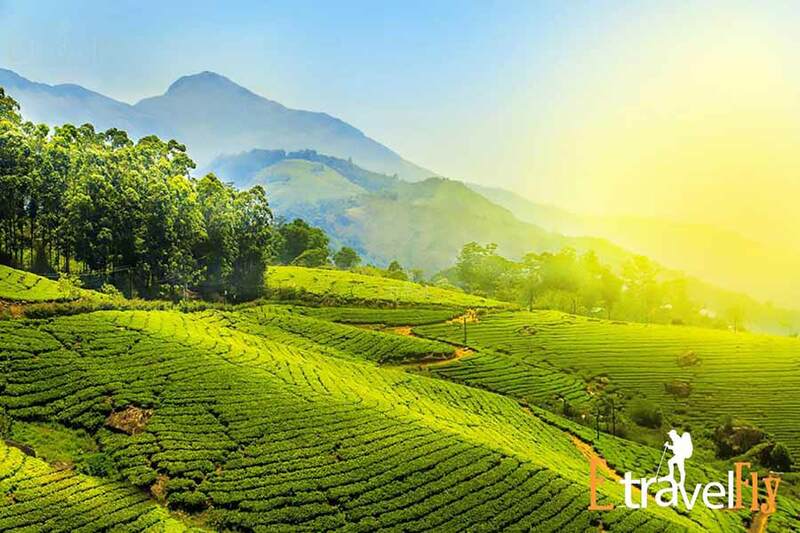 These lush hills are decked with tea plantations and spreads refreshing aroma of freshly ripened tea leaves. These hills also exude awesome fragrances of coffee and cardamom whose plantations spread emerald hues in the entire vicinity. While more adventurous kinds find trekking routes the nature lovers prefer taking a soothing walk amidst tranquilizing environs of Pothamedu. Visit Eco Point: No Munnar holiday packages are complete without a visit to Eco Point situated atop Munnar where a small lake edged by rolling hills at all ends looks most serene. Every sound made from the point returns by the echo from the surrounding hills and is thus most delightful highlight of Munnar tour packages. Ride an Elephant at Munnar Carmelagiri Elephant Park: A visit to Carmelagir Elephant Park is a must for all those picking Munnar tour for their holiday. A long awaited tour to Munnar is made further enjoyable with a visit to Carmelagir Elephant Park where amidst lush foliage and rugged hills one can spot horde of wild elephants amidst their natural habitat. Watch them from a distance and under the care of expert naturalists as these giant animals play and bath and simply roam around with their infants. One can also take part in various activities such as elephant bathing, shower and elephant feeding in the care of experts. All this and a lot more, Munnar holiday packages bring a whole bunch of delights all ready to sway you off your feet and introduce you to the world of nature’s bounty. Previous postMunnar is Visiting Mystic.